The three men made off with stolen jewellery after threatening the homeowner with weapons. 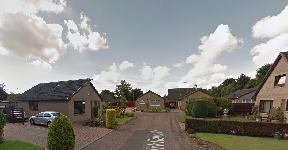 Three masked men broke into a house before threatening the owner with weapons and stealing jewellery in West Lothian. The homeowner was out on Wednesday night but returned home at around 6pm to find the three armed men wearing balaclavas in the house in Kirkfield West of Livingston. The suspects were all wearing black coloured clothing with the black balaclavas covering their faces and one was wearing a black North Face jacket. The suspects left the area in a black or grey coloured Audi car that had black tinted windows and black alloys and investigating officers are now appealing for witnesses. Detective Inspector Paul Batten from Livingston CID said: "Thankfully, no one was injured in the incident and the suspects were disturbed when the homeowner arrived back at the property. "We are eager to hear from anyone who witnessed what happened, or who saw the car in the vicinity of Kirkfield West in Livingston yesterday evening. "We believe the car turned west onto the B0715 Kirkton North Road when leaving the scene. 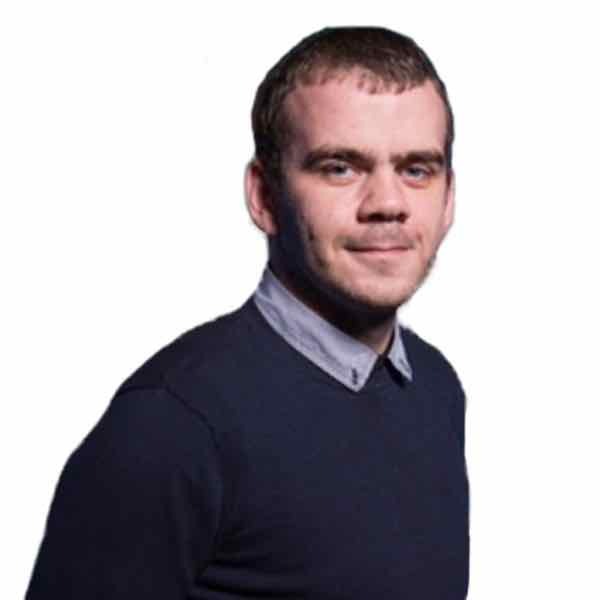 "I would appeal for anyone with any dash cam footage of the car in the area, or who can help us trace those involved, to get in touch immediately." Anyone with information is asked to contact Livingston CID on 101.